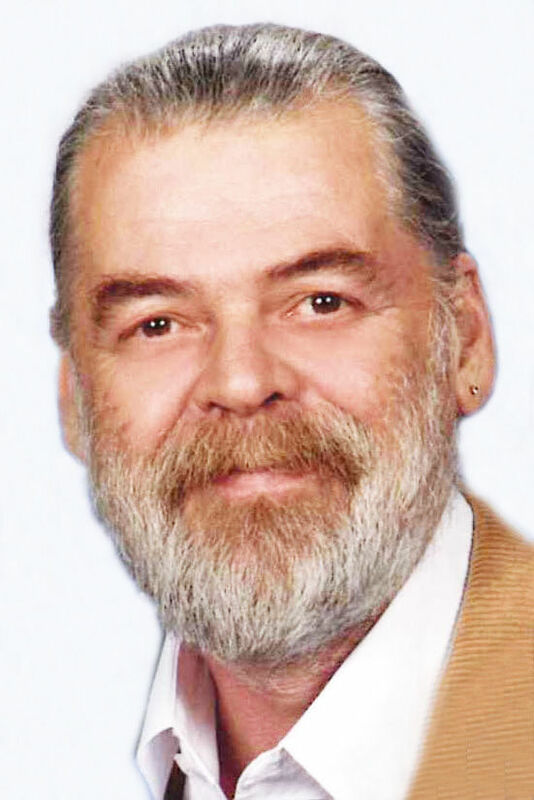 Howard Lester Barrett Jr., 66, of Sioux City, passed away Sunday, April 14, 2019, at his residence. Memorial services will be 7 p.m. Wednesday at Waterbury Funeral Service of Sioux City. Visitation with luncheon will be 5 to 7 p.m. Wednesday at the funeral home. The family asks that those attending services feel free to wear purple, in honor of Howard's favorite color. Howard was born on Aug. 8, 1952, in Sioux City, to Howard and Mary Lou (Eckerman) Barrett Sr. He enlisted into the U.S. Navy in 1980, was a member of the Seabees, and was later honorably discharged. Howard married Ruth Calvillo Phipps in 1971. To this union three children were born, Stacey, Hollie, and Jeremy. Howard and Ruth later divorced. In 2002, Howard married Cathy Loggins. He was employed with the Sioux City Transit System as a bus driver for 34 years, retiring in 2016. Howard was a member of St. Boniface Catholic Church. He was a former mason and former member of the Abu Bekr Shrine Temple. Howard enjoyed being outdoors, camping, fishing, and riding his motorcycle. Survivors include his wife, Cathy Barrett; mother, Mary Lou Barrett; son, Jeremy (Paula) Barrett; daughters, Hollie (Brian) Fahrendholz, and Stacey Rosales; stepchildren, Kim (Steve) Bailey Roder and Jesse Bailey; brothers, Ronald and Paul Barrett; sisters, Patty Jenkins, Becky Larson, and Jill Georgensen; grandchildren, Alissa, Ethan, Emily, and Karissa; and stepgrandchild, Kyle. Howard was preceded in death by his father, Howard Barrett Sr.; and his granddaughter, Elizabeth Barrett. the life of: Howard L. Barrett Jr.